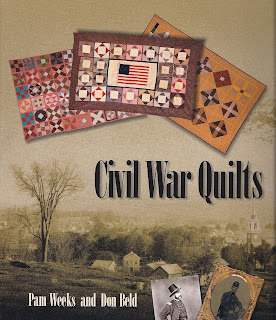 Quilts of the Civil War Era...especially the Sanitary Commision quilts are of interest to so many quilters. 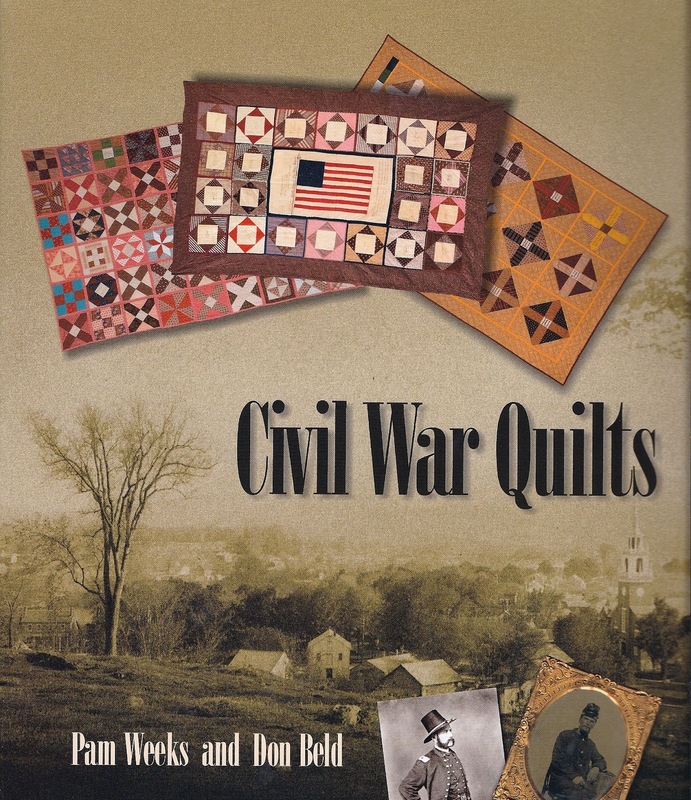 This new book by Pamela Weeks ( designer of Civil War Album) and Don Beld is clear and concise...great history by Pam and reproduced quilts by Don. Most of the fabrics in his 'new' versions of these quilts are from ReproductionFabrics.com. Thank you Don! 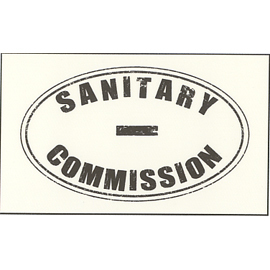 We have the books in stock and will include one of our Sanitary Commission 'stamped images' with each purchase.